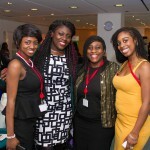 On Friday 6th of November 2015, the GBP Business Club and Women4Africa hosted the 4th Annual Business Summit. 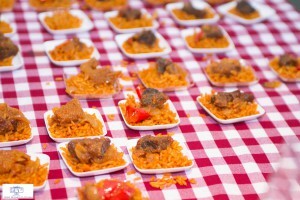 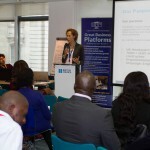 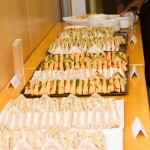 The event was held at the British Council Headquarters, Trafalgar square in London. 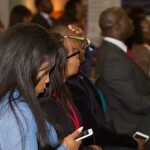 The Business summit started 10 am sharp, with registration, networking and people energizing themselves with tea and coffee in preparation of the eventful day ahead. 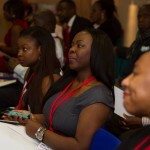 To kick start the Business Summit everyone gave a brief introduction of their occupation and who they were, there was an array of professions Introduced during this part, from builders to barristers. 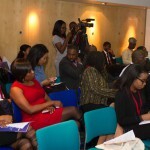 Not only was there a variation between professions but the locations people had travelled from was also widespread. 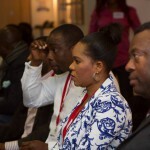 Delegates who travelled from nearby north London to participants who travelled all the way from Nigeria. 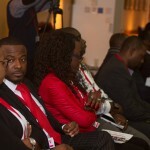 The Core theme was inward investment for Africa by Africans. 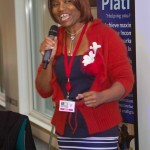 This included Health and gender Infrasture as well as the all-important Wealth creation. 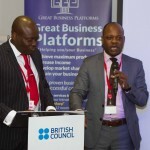 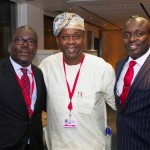 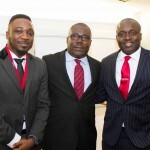 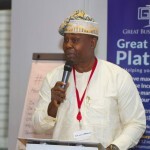 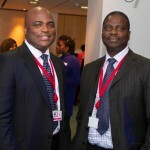 The Summit was led by GBP’s founder Sam Onigbanjo, who welcomed the speakers and commenced the event. 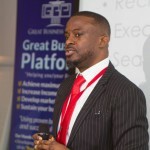 Sam created GBP Business club as a platform to attract Senior level Professionals interested in transitioning to Investors/Business owners. 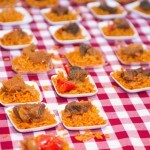 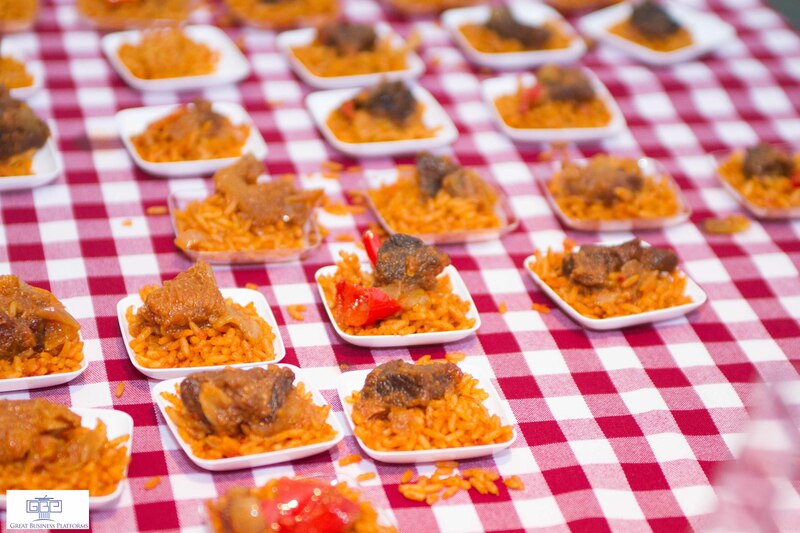 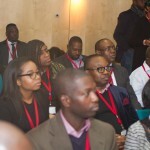 The Social focus of the club is to increase the internal circulation of wealth within the African community. 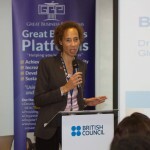 The first speaker for the event was the Global head of equality and diversity for the British Council, Dr Fiona Bartel-Elis, OBE. 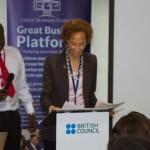 Fiona, made an official welcome speech on behalf of the British council and went on to engage the audience with her speech on the importance of women in Africa and how women play a crucial role in building the continent of Africa. 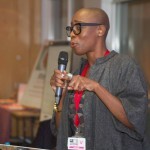 She drew inspiration from her own story as a woman with Ghanaian heritage. 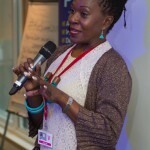 Her presentation fundamentally demonstrated the pivotal role African woman could play and have played towards the progression of Africa. 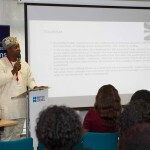 The second speaker Otunba (Dr) Wanle Akinbobye, the founder of La Campagne Tropicana, gave attention to what Africa can offer and his vision for the continent building. 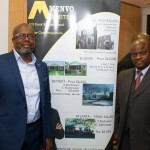 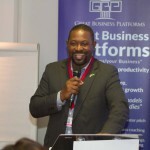 He demonstrated the potential of Africa by giving examples of his own business ventures within the security,tourism and entertainment sectors in Africa. 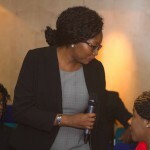 Mayowa Oluyede, the Co-Founder of MS Estate, gave a motivational and informative talk on the different methods individuals could create wealth for themselves through real estate. 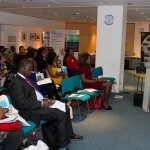 With practical case studies from success stories from people who attended the summit and gave their personal testimonies. 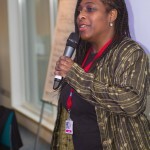 There was also talks by, Mo Wellington, the Co-founder & Global Recruitment Director of JobTrolley Recruitment Consultancy, who talked about starting her business and the different sectors the recruitment consultancy recruits people for employment. 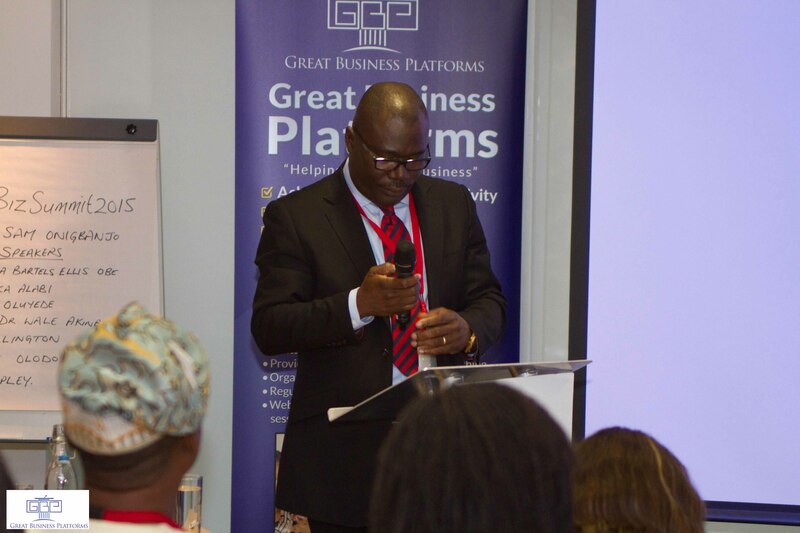 Steve Rapley from United Kingdom Trade and Investment (UKTI), gave a brief talk about the opportunities there were for African businesses to export to the UK and how the UKTI could assist those businesses. 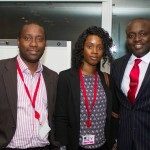 Finally, the day rounded up with a talk on security by Temitope Olodo an expert in Preventive Terrorism. 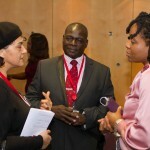 In between talks there was a chance for more networking and participants were re-nourished by flavoursome refreshments provided by IJESHOP and the British Council. 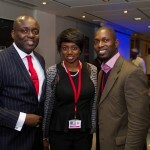 All in All, the Business Summit was a success. 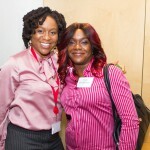 It will be great to see what the next Annual Business Summit will offer! 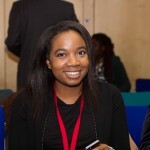 Adepeju Onamusi: Didn’t know what to expect, im mind blown , my sister said gosh I can’t believe I almost missed this, fantastic summit thank you Sam! 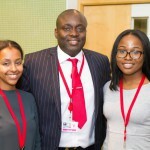 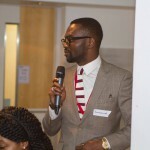 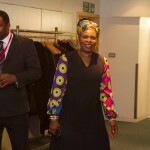 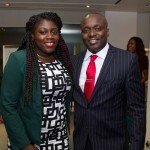 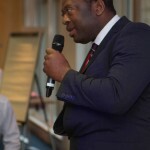 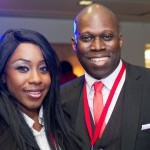 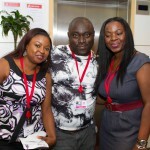 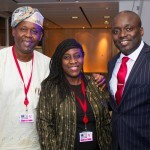 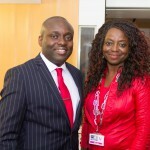 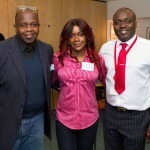 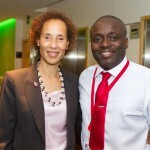 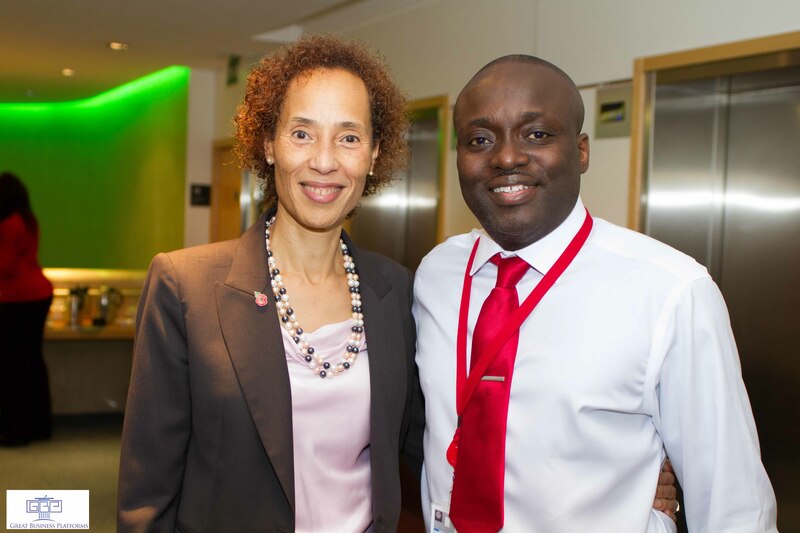 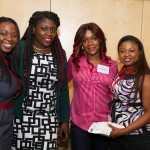 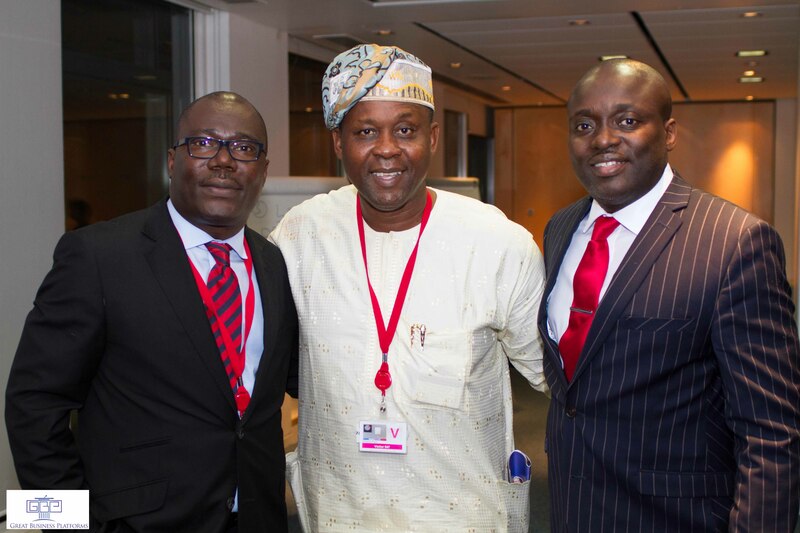 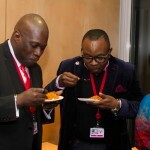 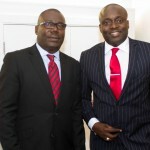 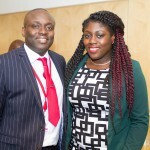 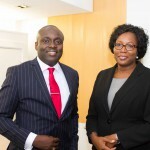 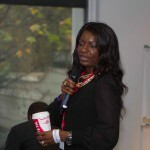 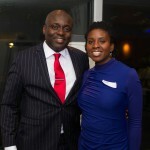 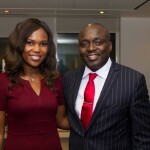 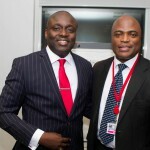 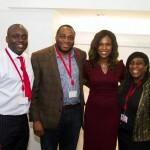 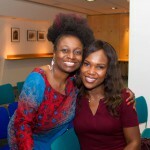 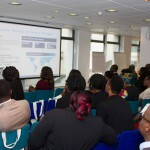 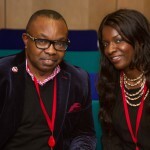 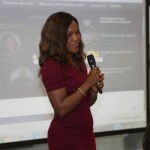 Abiola Oni-Sakpere: Thank you to Sam and Tola for such an inspiring GBP…business summit. 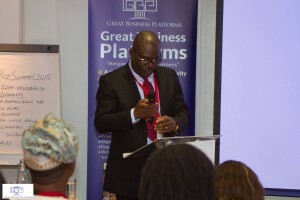 Bims Akingbade: The Great Business Platform was an eye opener for me on Friday, sometimes we may think we know all the answers but it’s not correct we need to continuously refuel ourselves with knowledge in other to succeed or take us to the next level. 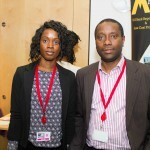 Thanks to Sam Debo Onigbanjo and Tola ‘WiseTola’ Onigbanjo team and numerous speakers sharing valuable opportunities, ideas and secrets. 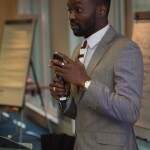 I am buzzing and excited so much to share but please watch this space. 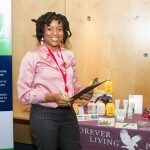 Eryca Freemantle: Great Afternoon, Very Inspiring event well done. 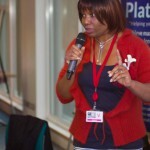 Seye Aina: I loved it, all the people, the energy , the speakers, well done.